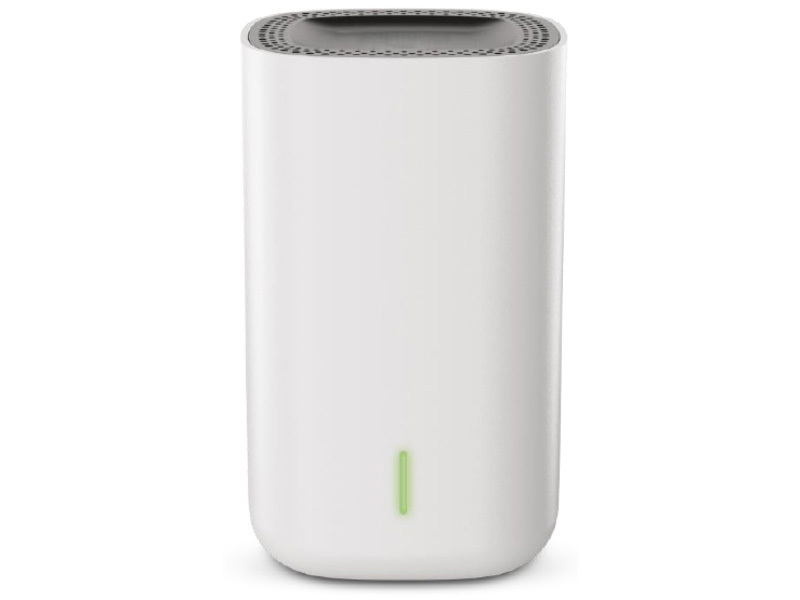 alerts you to what's happening at home. 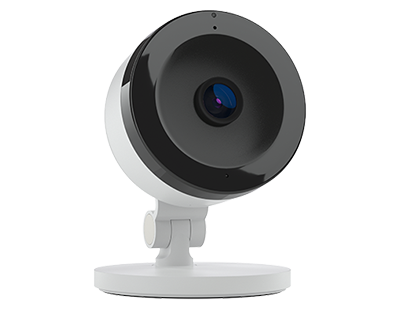 Know what’s going on from anywhere with your inTouch HD Indoor Camera. 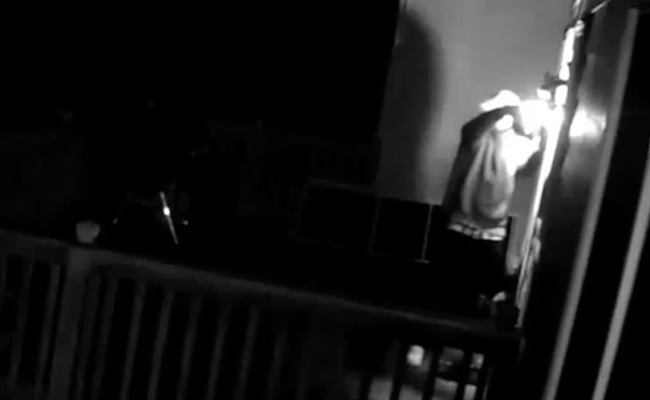 And if there’s an emergency, video provides vital info. verifying your alarm to get help faster. 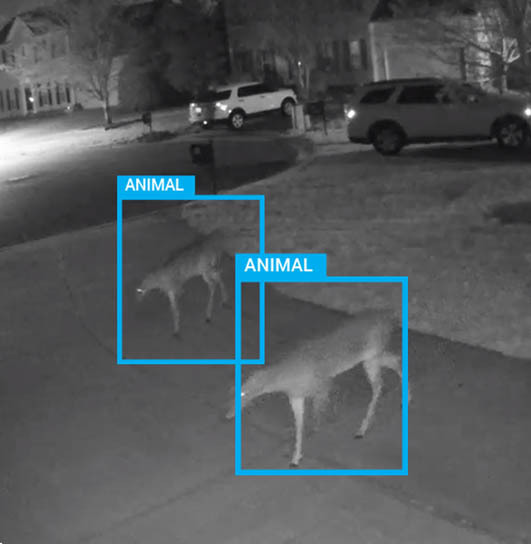 View who’s in your driveway or yard. 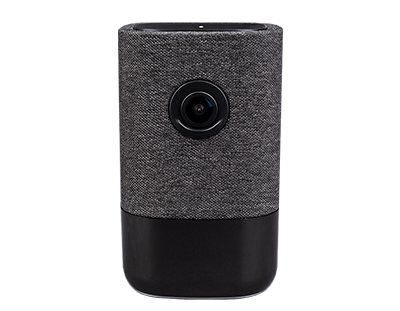 Be confident knowing you can check on your home with our inTouch HD Outdoor Camera. 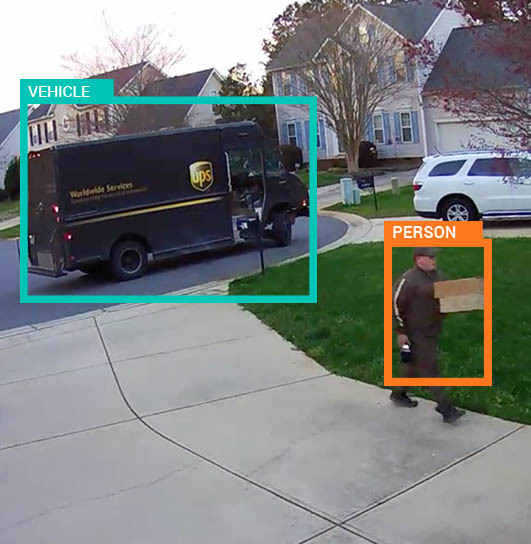 Our inTouch HD Doorbell Camera is a game changer – see when packages are delivered, speak to visitors, and receive notifications when someone is at your door. 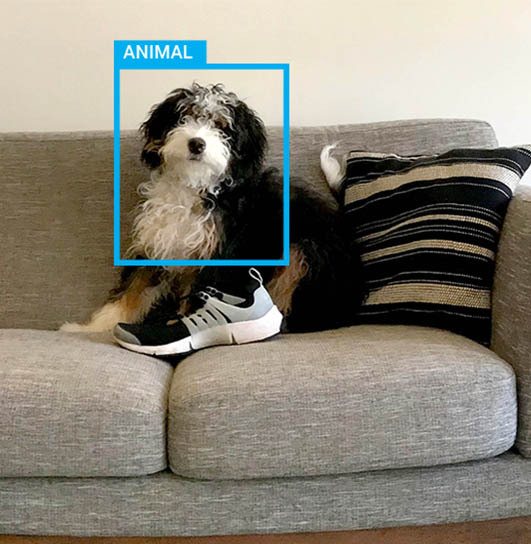 Questions About a Camera? Call us at (800) 827-4347. 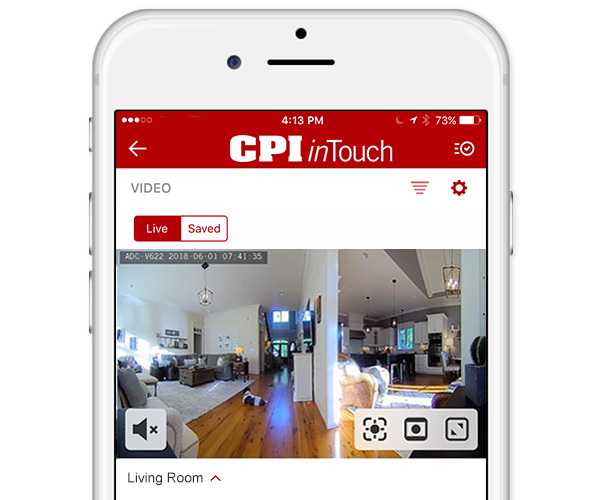 CPI’s security cameras help you see what’s going on anywhere around your home. 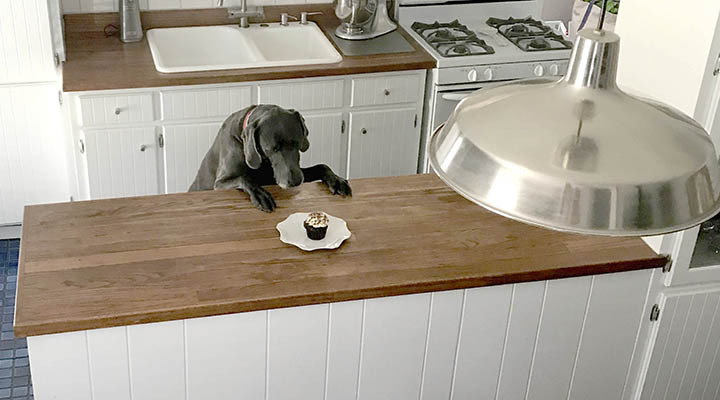 Check on your kids in the backyard, open the door for your housekeeper, or look in on the dog while you’re at work. 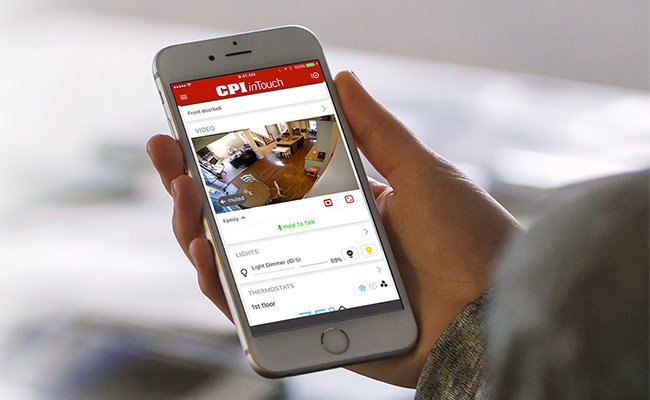 With quick access from your phone or tablet, what matters most is all at your fingertips. 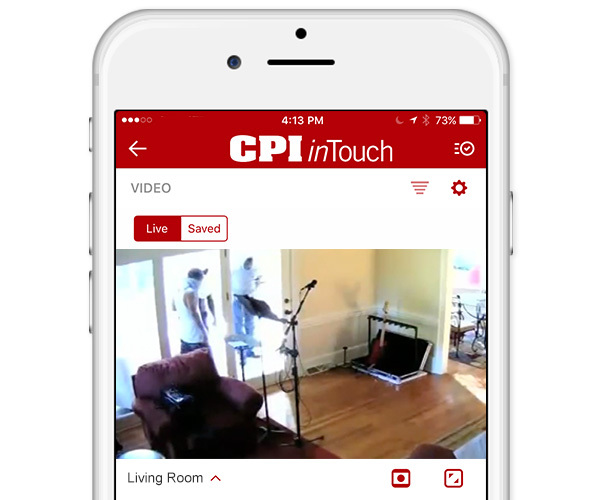 CPI’s Stream Video Recorder (SVR) gives you the ability to record video 24/7 for up to 30 days. 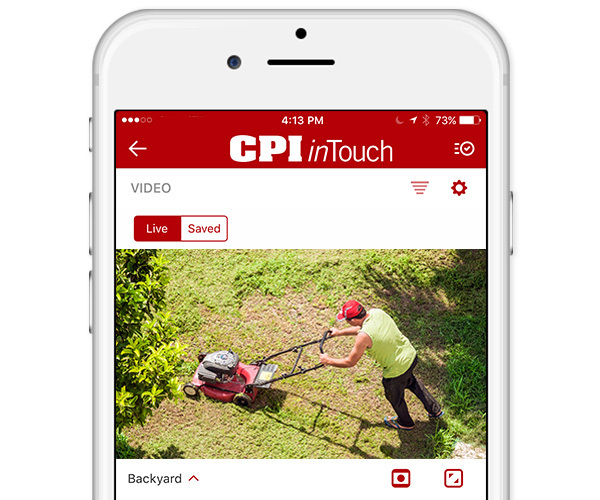 Easy to use – you can access your video and retrieve saved video events with your inTouch app. More than just a camera - get complete protection. 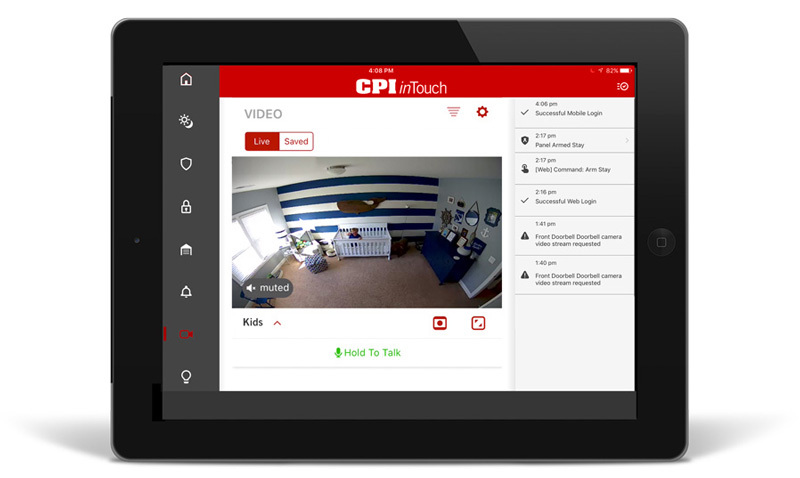 Your CPI Security system and cameras provide the ultimate in defense. 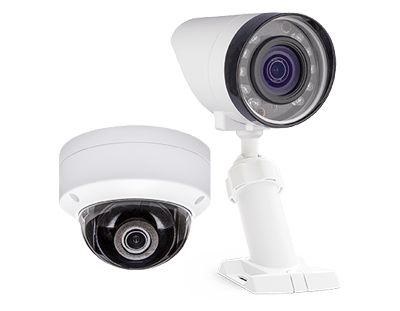 If someone tries to break into your home, an alarm will sound immediately alerting the intruder that the home is secured while security cameras record the event and can even identify burglars. 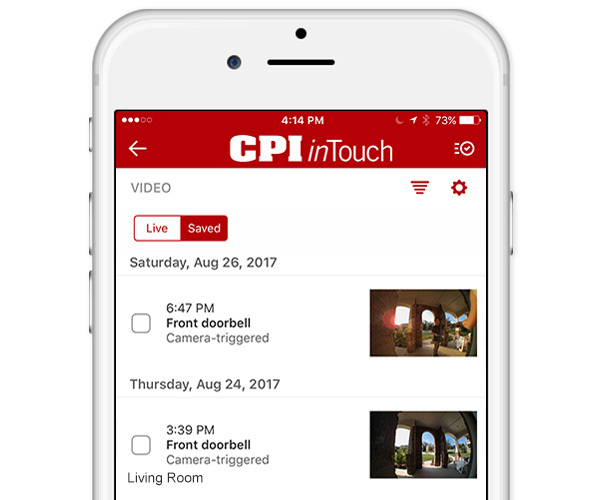 In the case of this “alarm in action,” CPI’s inTouch HD Outdoor Camera captured the attempted break-in from start to finish and the Stream Video Recorder (SVR) saved a video clip that could easily be sent to authorities, helping identify the intruders. It’s there when you need it most. Installation done right the first time. 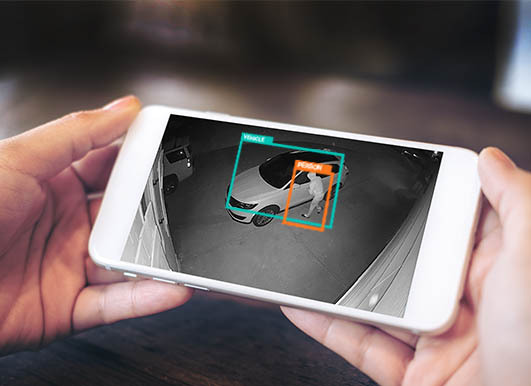 The protection and security of your home and family are important. 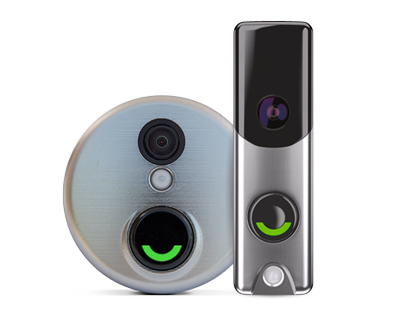 We take pride in knowing every system and camera are installed correctly and customized for your home.